A therapeutic program is a great choice for families who are grappling with emotional, social, or behavioral issues but who feel a long-term school placement is not right for their needs. Programs are available for teens and young adults facing a range of challenges, including anxiety, depression, substance abuse, trauma, eating disorders, bullying, and ADHD. Programs use techniques such as wilderness immersion, mindfulness, group and individual therapy, and animal therapy. 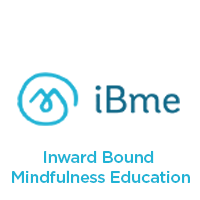 Your request will be sent directly to Melanie Leenhouts, Program Coordinator, at Inward Bound Mindfulness Education.